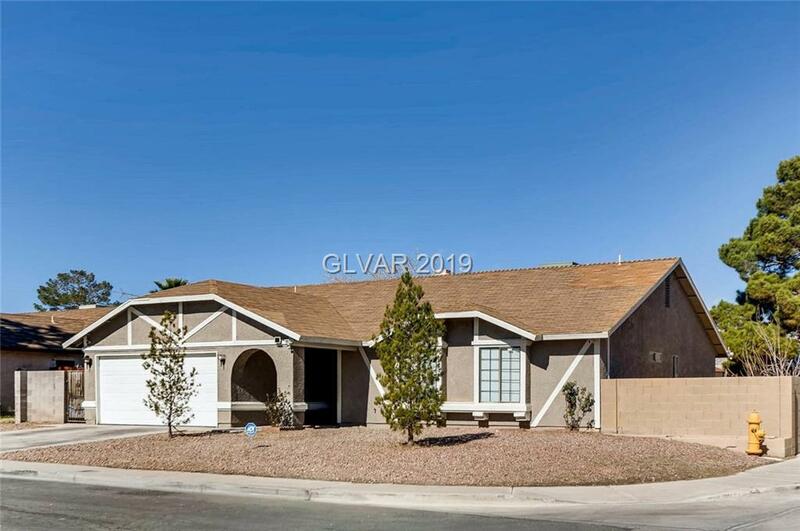 Remodeled 3 bedroom, 2 bath, 2-car garage home includes fresh paint, brand new cabinets throughout, new flooring, faucets, counter tops, glass shower doors, closet doors, garage door, and many more. Features a spacious backyard with a big shed for extra storage. Includes brand new kitchen appliances. Close to shopping and dining establishments. Directions: From Bonanza And Linn Ln, East On Bonanza, L On Winchester, L On Fonchester Ct.